Love your things ,there great…. Amelia “Ruthless” Bracelet is gorgeous. 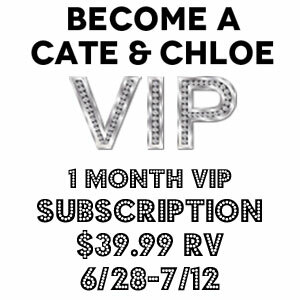 Cate & Chloe giveaway rocks! Thank you! !